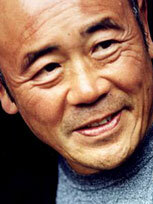 Making wok cookery an art form, Ken Hom OBE is regarded as one of the world's leading authorities on Chinese cookery. 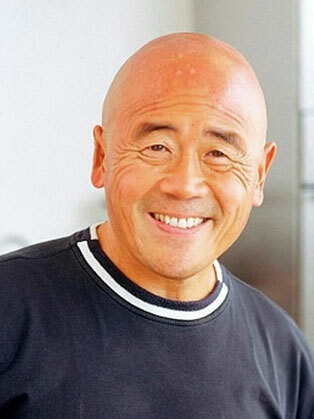 His passion for cooking continued during his time studying art and French history at the University of California, when he gave cooking lessons to help pay his fees. As part of his degree, he travelled to France and immediately recognised the French love of good food: one reason why he has now made the country his home. When the BBC was looking for a Chinese chef to produce a new series he was recommended by Madhur Jaffrey who had seen him giving lessons. This was the start of his TV career with the series Ken Hom's Chinese Cookery in 1984. He has gone from strength to strength with over 12 books and four TV series.